SHANGHAI - KELMER BUSINESS CONSULTING (Shanghai) CO. LTD. 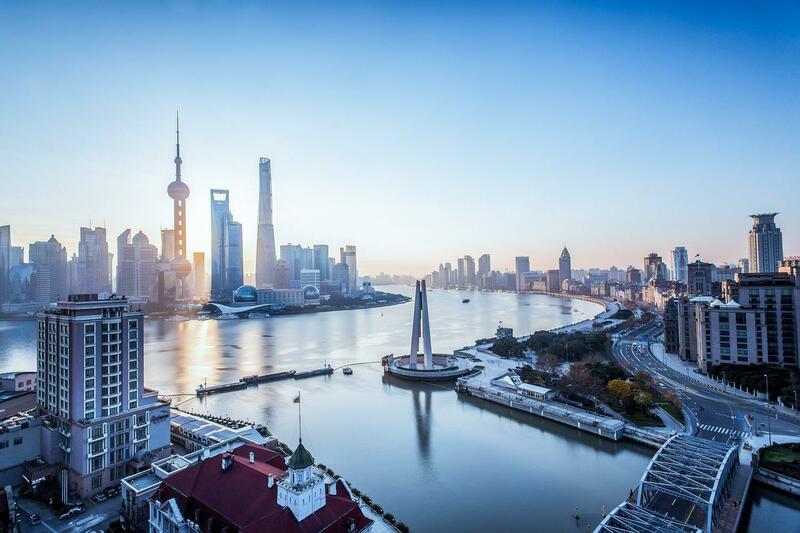 Since its opening in 2002, our Shanghai office has been instrumental in helping many Italian and international SMEs establish and develop their business in China. We are a boutique consulting firm with a team of energetic professionals proficient in Italian, English and Mandarin. We offer tailor made business services and we pay special care to each client’s specific needs. In collaboration with our clients, we focus on being problem solvers, both in aspects associated with the creation of new international structures and with the improvement of existing ones, in order to fit into the day-to-day operations of the busy Chinese market environment. Over the years we developed strong ties with the local government bodies, trade and legal Associations. From preliminary advice and planning through incorporation and continuous day-to-day administration, we provide our clients the most efficient solutions for their business set up, management and operations. Bank selection, bank account opening assistance, compliance, account administration and treasury services. We provide tax advice and tax planning services for companies and individuals. From corporate or personal income taxes to VAT and stamp duty, estate and succession planning or residency issues, we offer the most optimal solutions. Our network of professionals can also provide clients with IPR and legal services, temporary management cooperation for startup and other time based activities. We have experience in different sectors and types of business. We helped clients in their start up stage, setting up manufacturing operations and local offices in strategic locations over different parts of China. Our vast portfolio ranges from top European luxury fashion and jewelry brands, listed companies, cutting edge tech and IT companies, to mention a few.